Life is sweet, treat yourself! 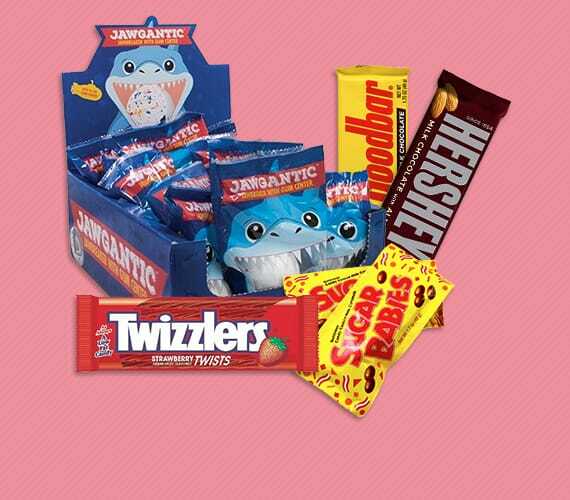 Stock up on your favorite candy today! Life is full of hectic schedules and demanding responsibilities, and we all deserve to be able to stop and enjoy the little moments that count. 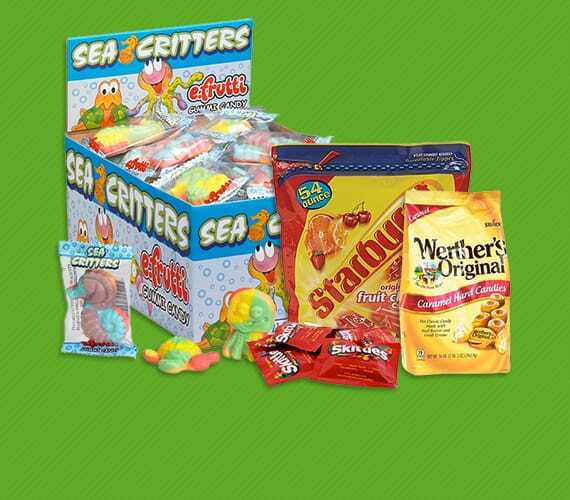 Sometimes, everyone needs a candy break, and we have the variety to meet your needs. When you buy wholesale chocolates, you have access to deals that are nearly impossible to find at retail stores with a quality you can appreciate. Our weekly deals allow you to enjoy a moment of sweetness for minimal cost while trying something new. 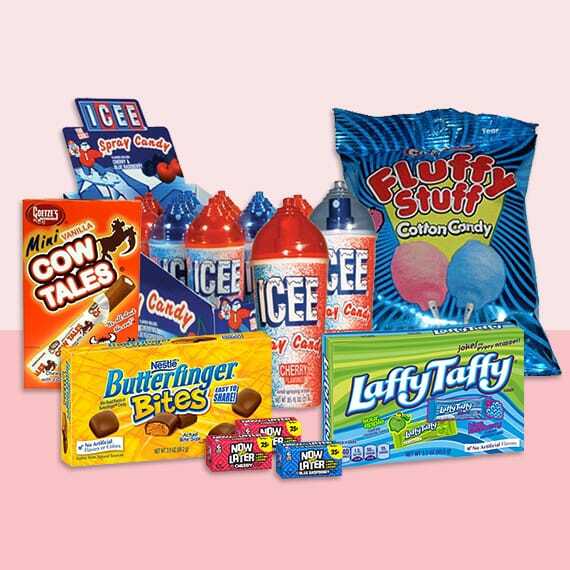 When you browse our extensive inventory, you will quickly understand that we have developed relationships with a variety of popular companies, and you will find just about anything your sweet tooth may be craving. When you buy bulk chocolate, the savings are exponential. 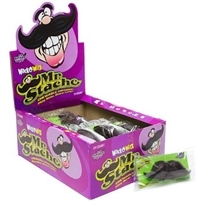 Whether you are looking for dark chocolate or perhaps a novelty item that you enjoyed as a kid but just can't seem to find for sale, our website is easy to navigate. 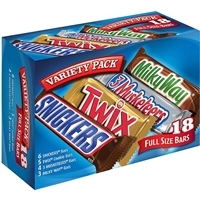 Buying bulk candy online makes the process easier than ever. With just a quick search, you can order chocolates online in minutes.